It’s summertime! For us that means long days and spending evenings outside, grilling out, fishing trips, and other fun events. 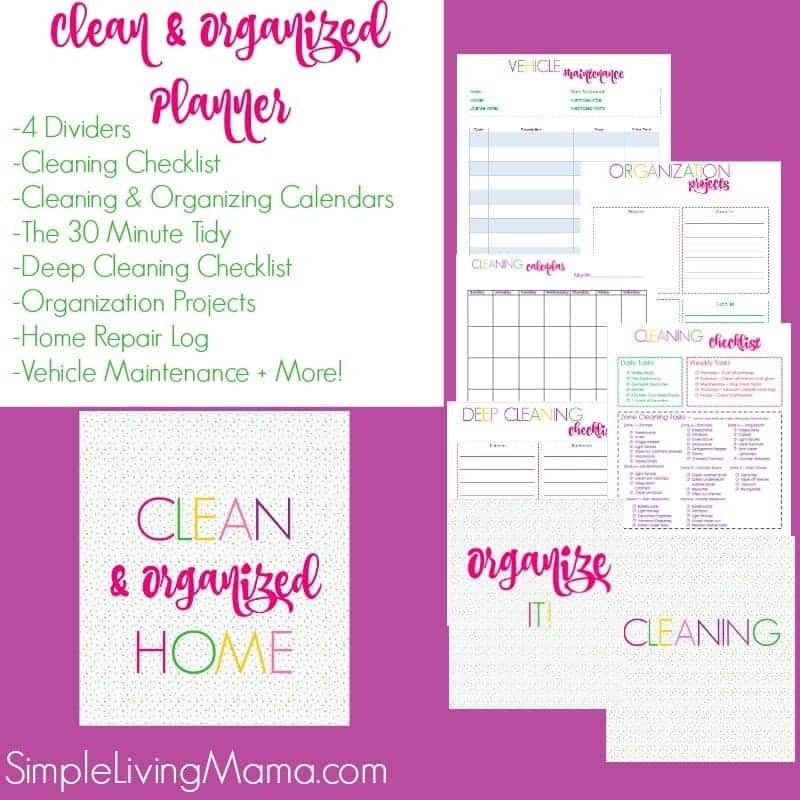 I do like to keep up with my cleaning routine throughout the summer. 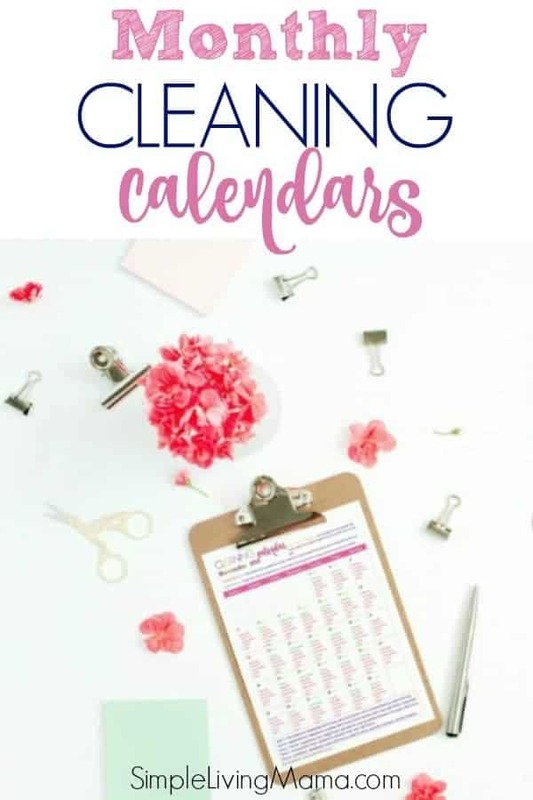 The kids have a greater tendency to track in muddy shoes after all of their playing outside. 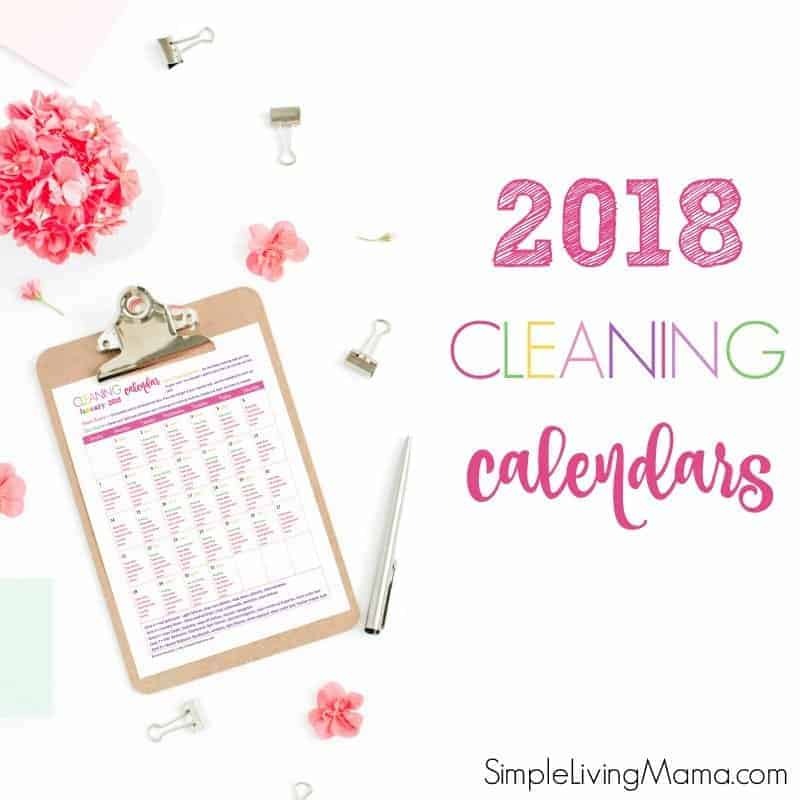 My monthly cleaning calendar really helps me to keep all of my cleaning in check! 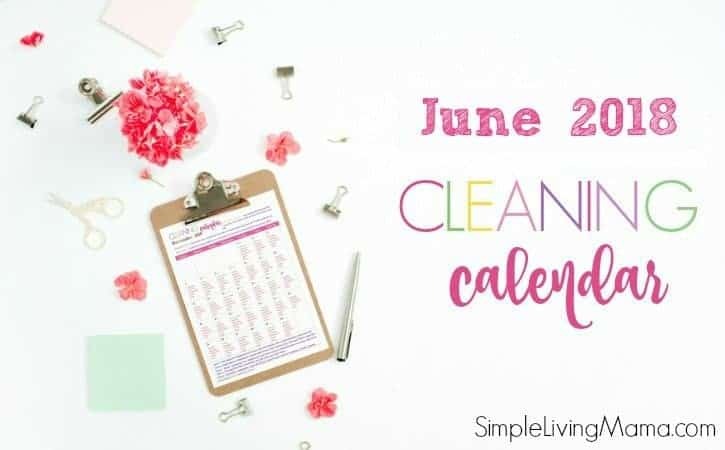 Here is the June 2018 cleaning calendar all ready to go!